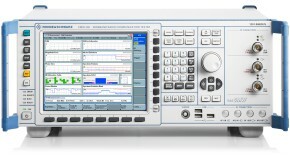 This white paper introduces a novel attribute based architecture for VXIplug&play instrument drivers. 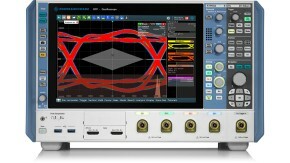 The presented architecture uses the attribute based concept of IVI-C instrument drivers to introduce a two-layer design for VXIplug&play instrument drivers. 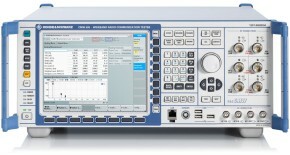 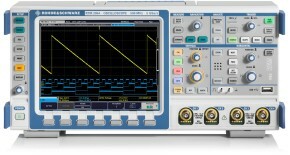 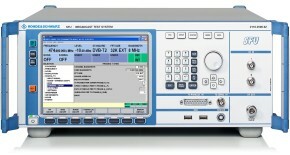 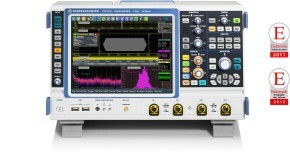 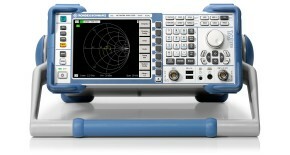 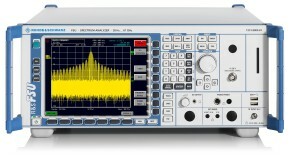 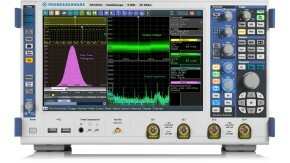 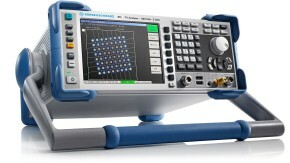 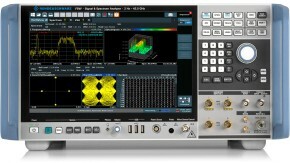 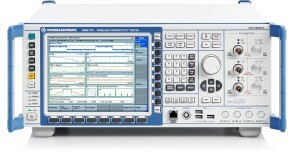 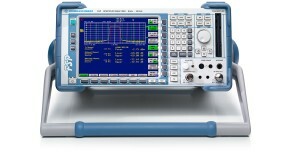 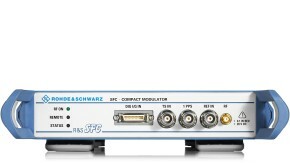 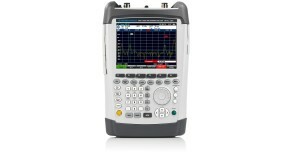 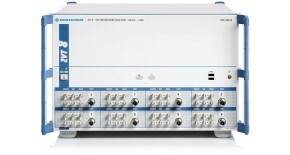 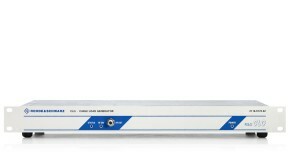 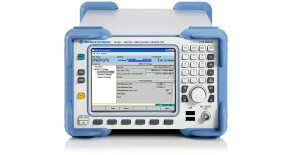 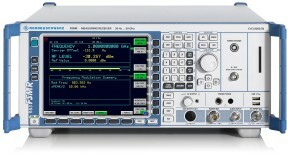 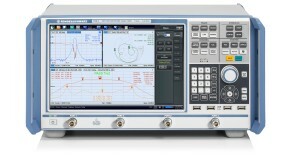 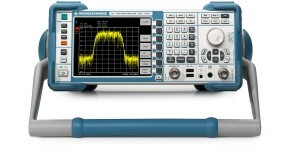 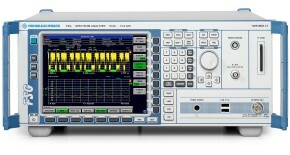 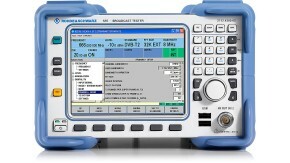 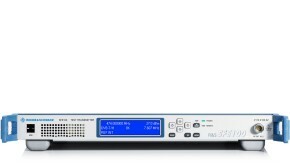 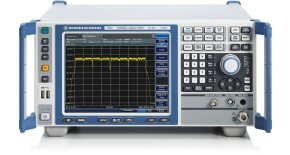 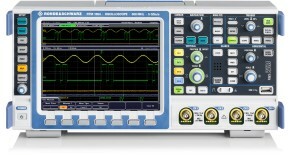 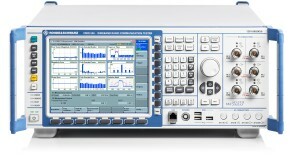 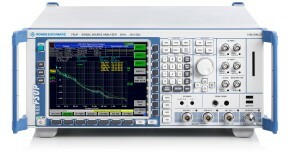 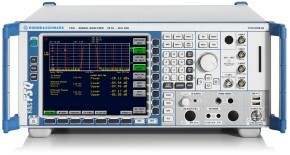 Moreover the use of attributes is shown for the Rohde & Schwarz Spectrum Analyzer (rsspecan) instrument driver.